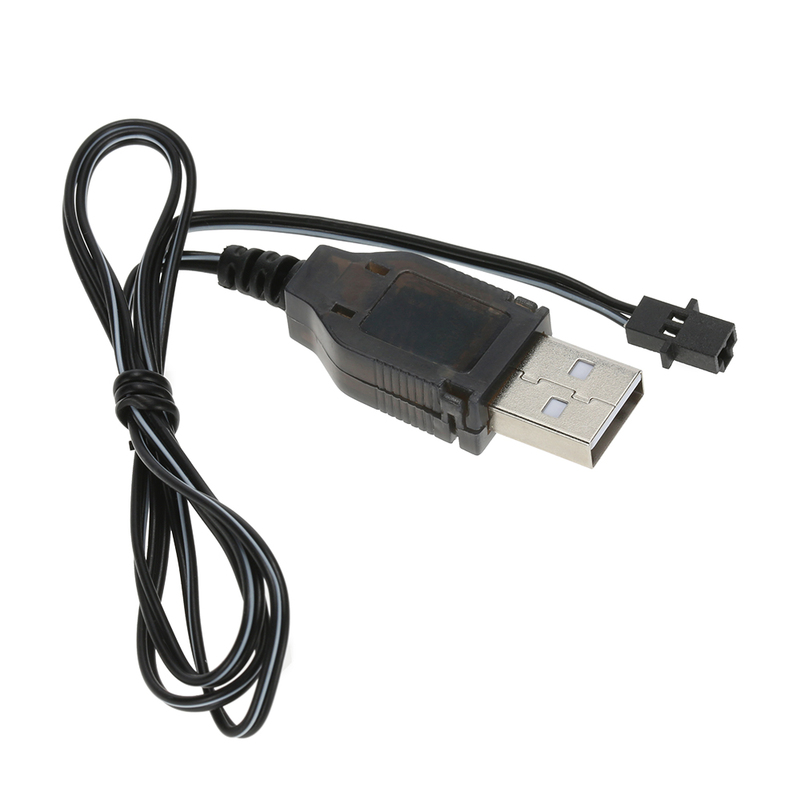 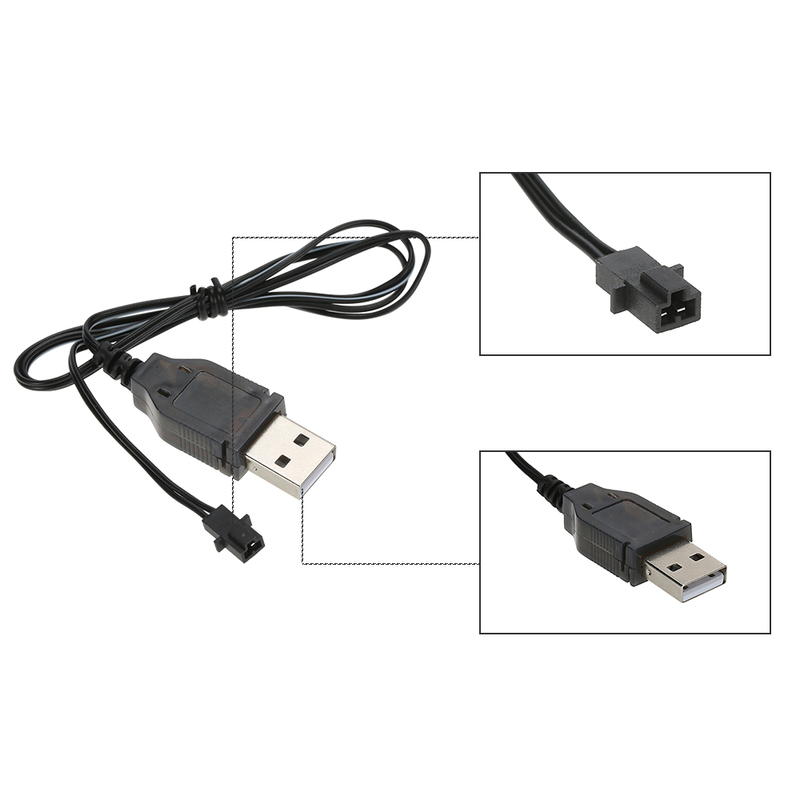 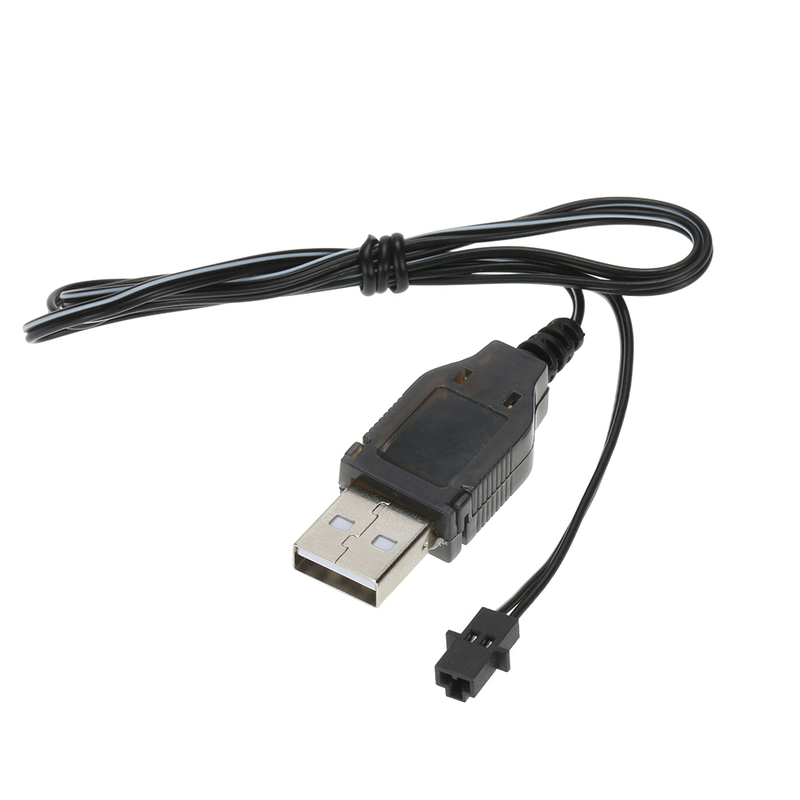 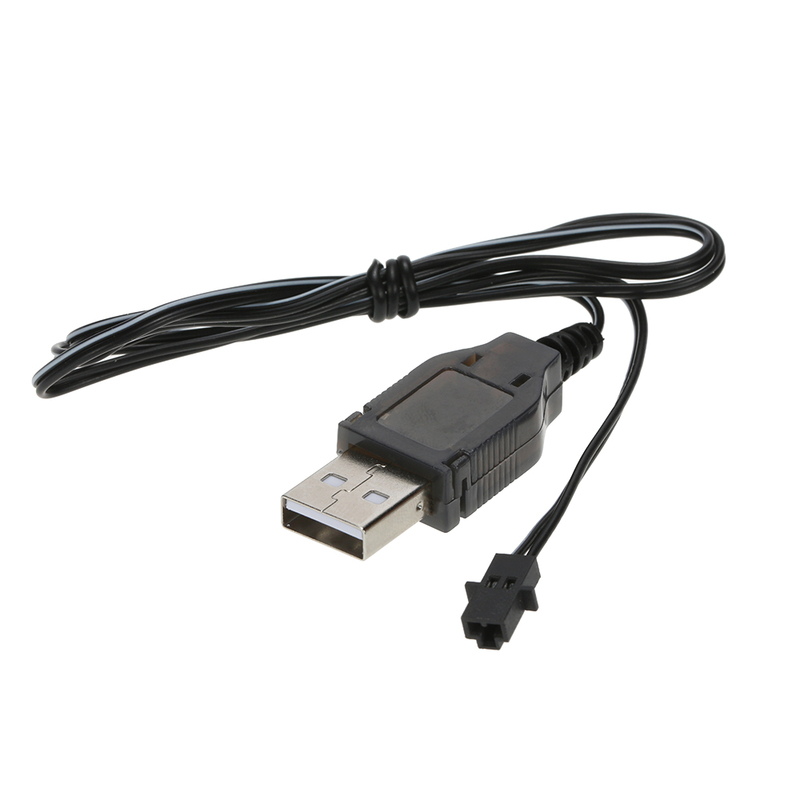 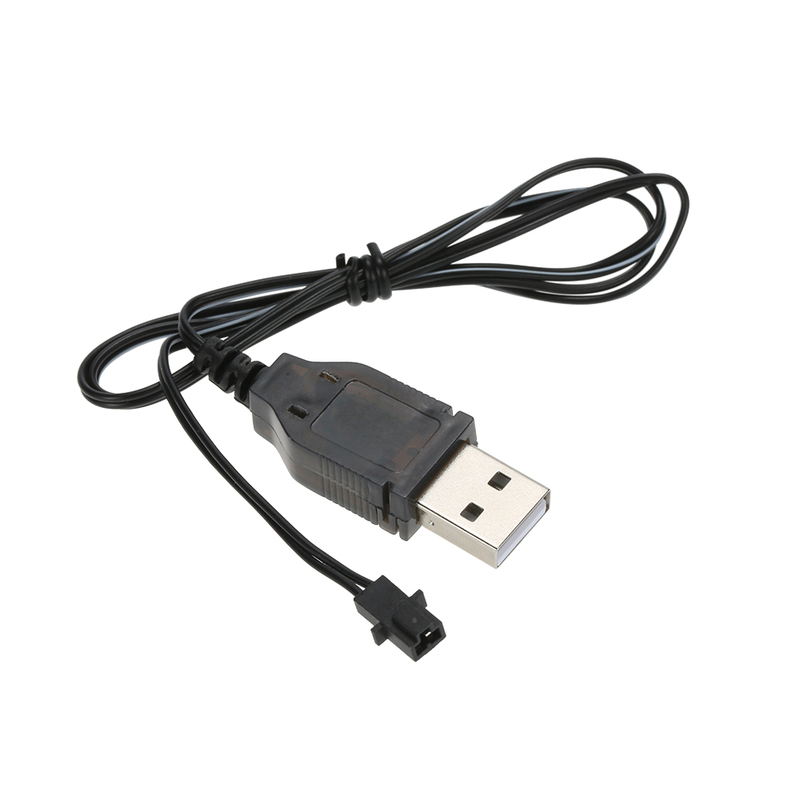 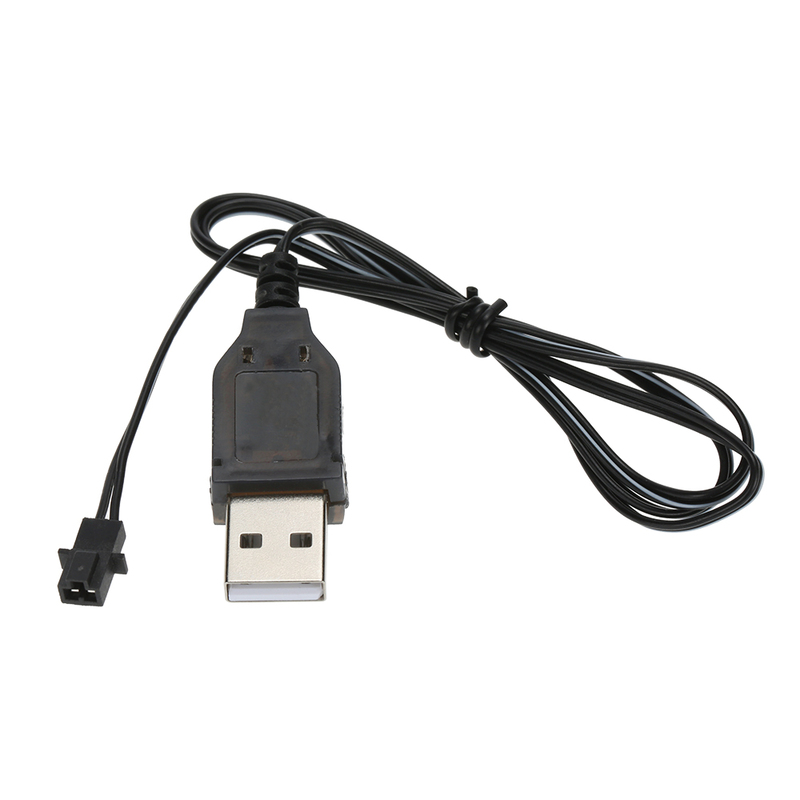 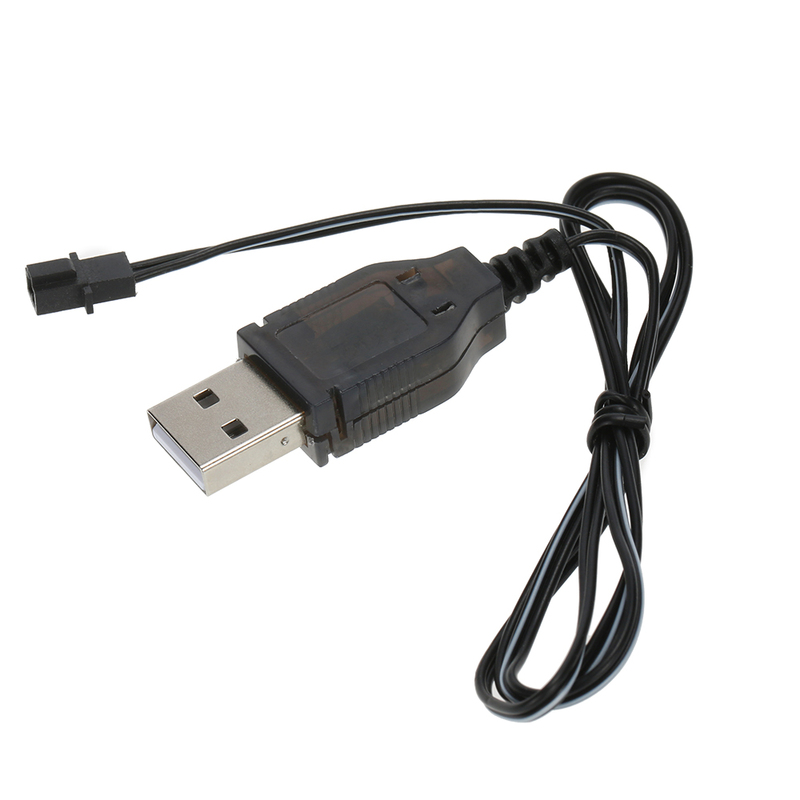 Original DHD D1-012 USB Charge Cable for DHD D1 Cheerson CX-Stars RC Quadcopter. 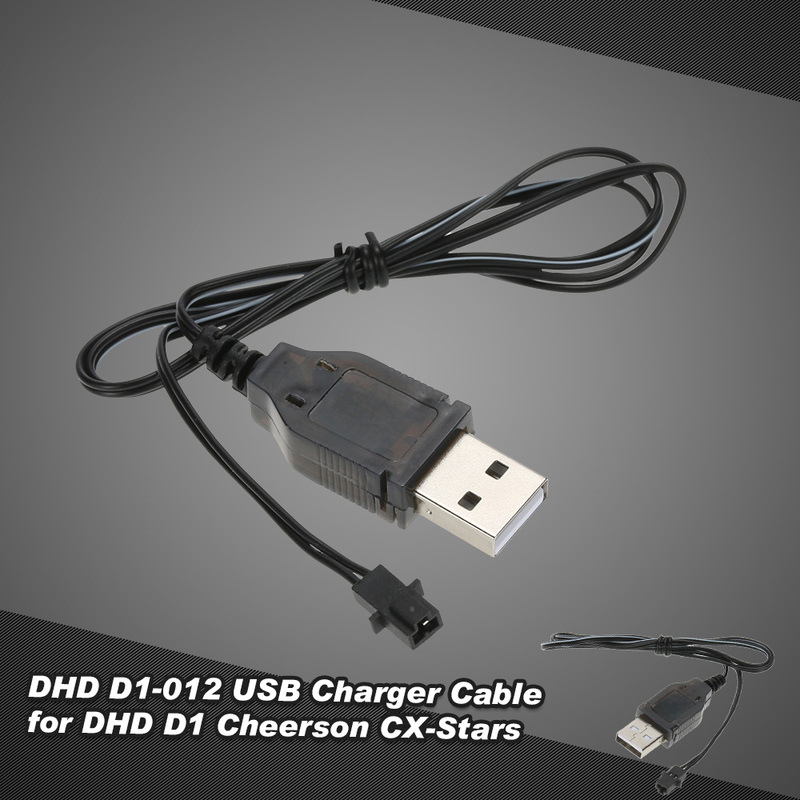 High quality and stable performance. 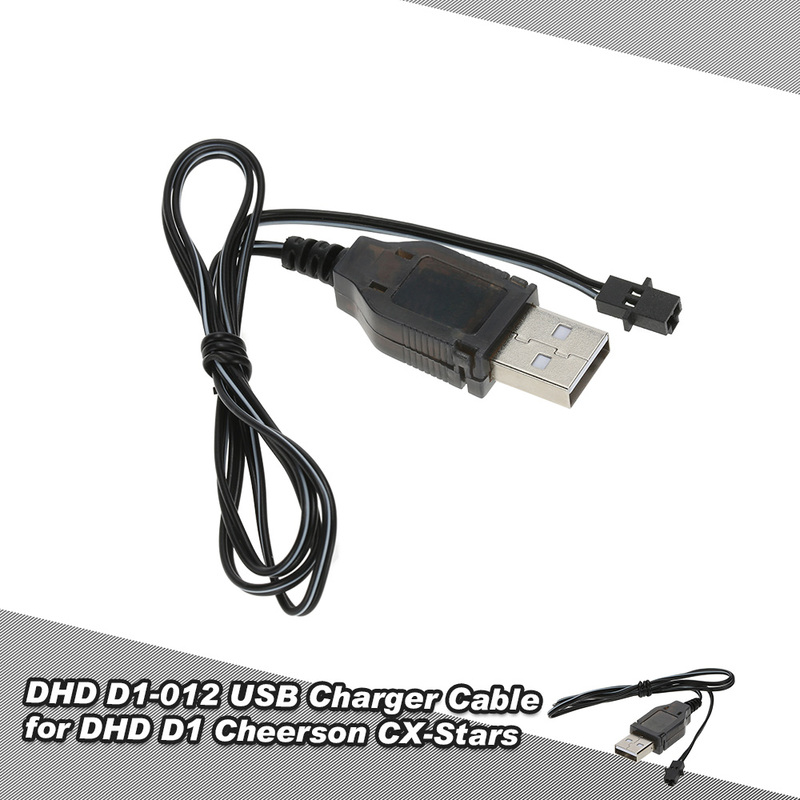 Suit for DHD D1 Cheerson CX-Stars RC quadcopter.